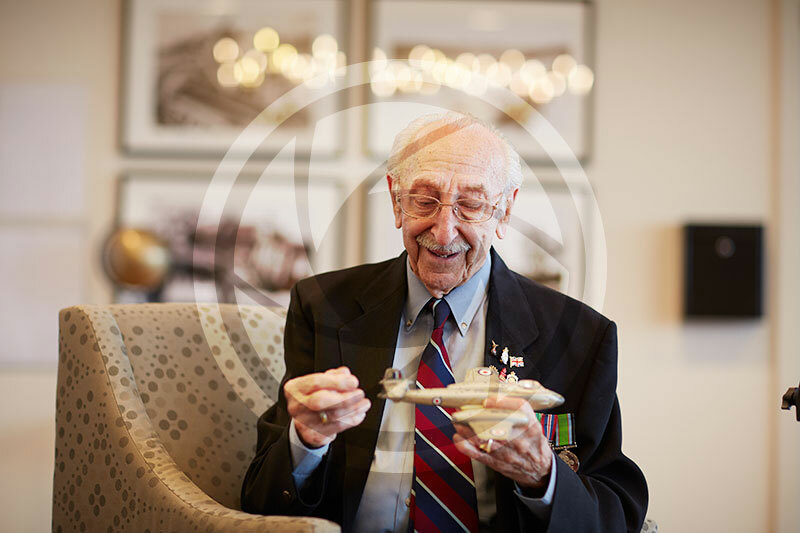 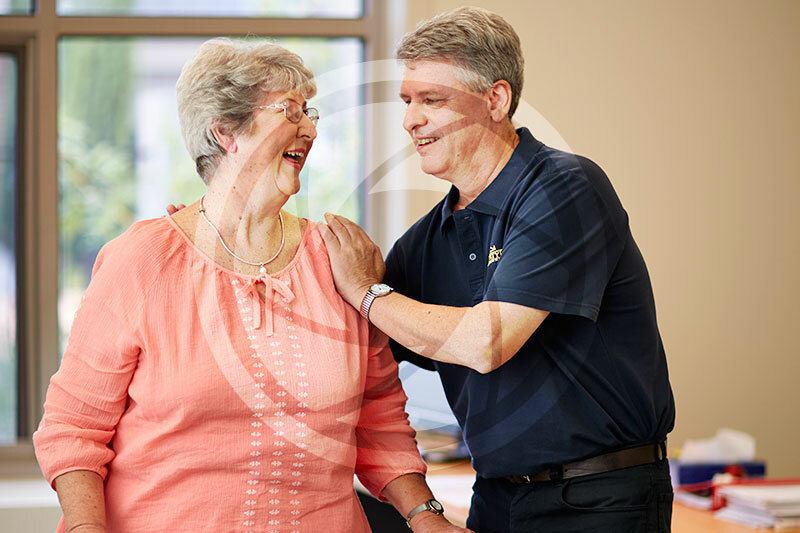 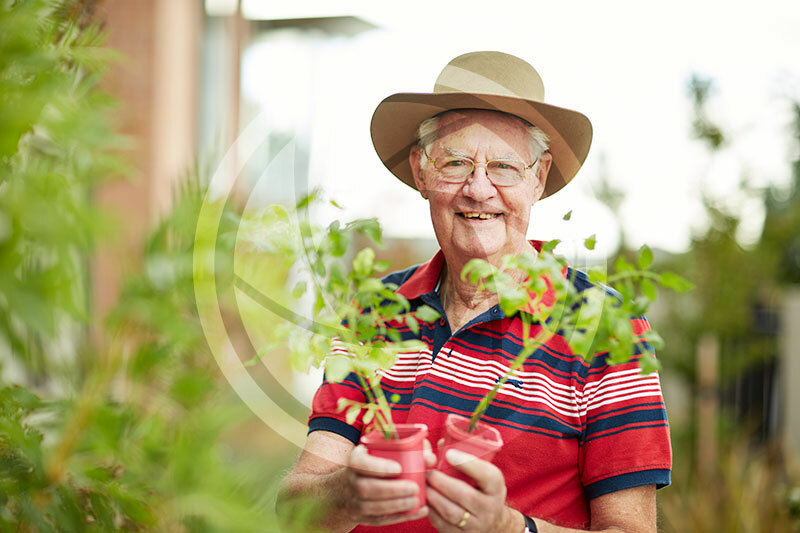 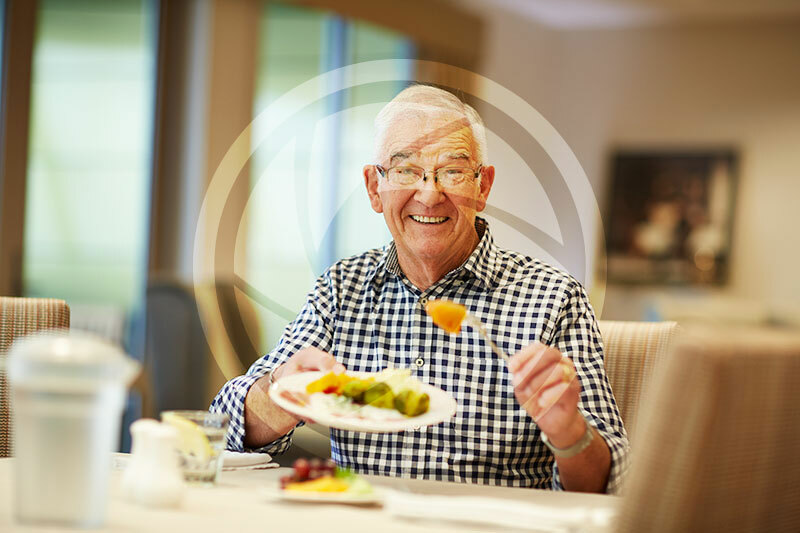 Homestyle Aged Care is a leading Victorian owner of aged care homes. 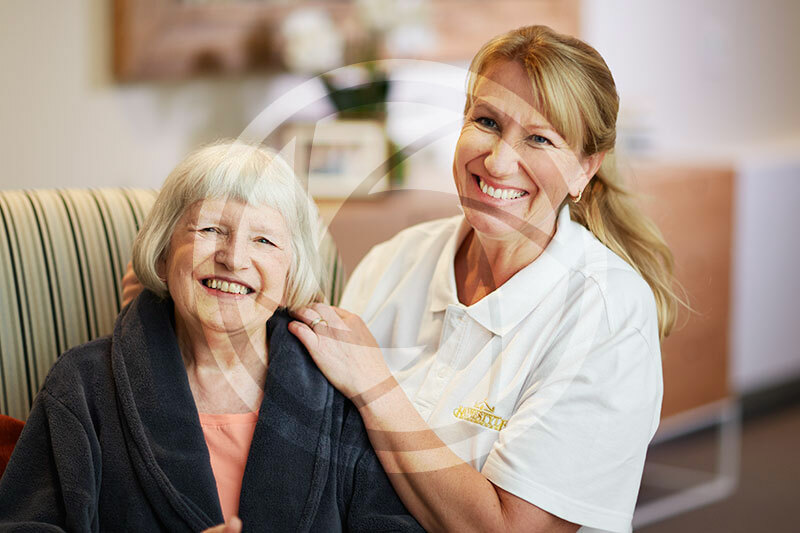 A recent rebranding project called for new photography using mature models, which were provided and managed on site by Real Models. 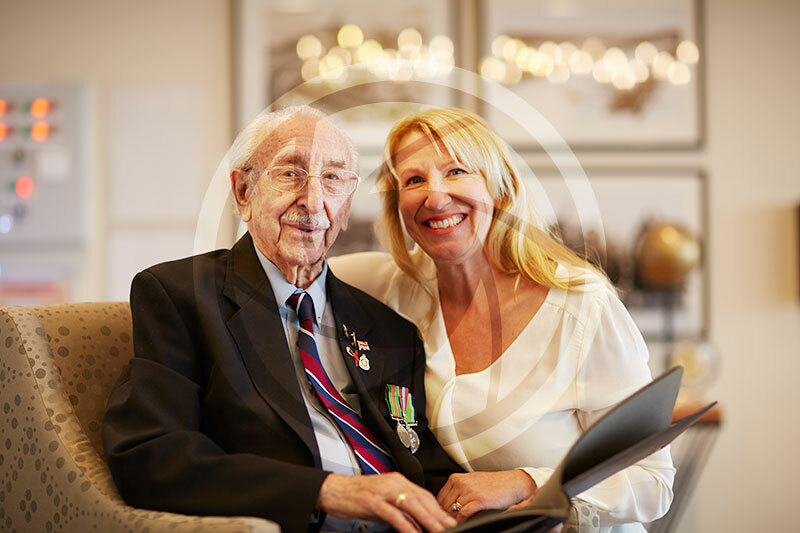 At the age of 95, Stan is the oldest model registered with Real Models and he participated in the photoshoot with 5 other senior models. 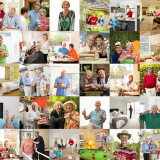 The images are now being used in media, online and collateral.